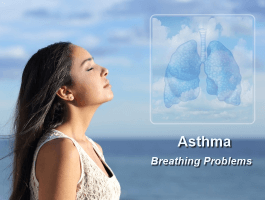 Many people have breathing problems and suffering with asthma is one such problem. 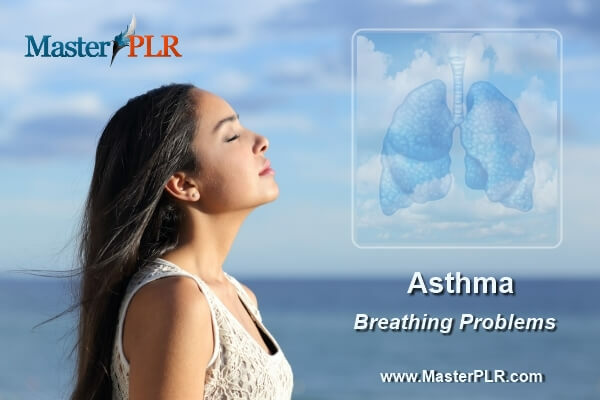 Our asthma PLR article pack covers the health of the lungs and natural ways to care for their health and improve lung capacity. This article pack will be a bonus edition to many health niches, including the stop smoking niche and health and fitness niche. These articles are available in Word and Text file formats and the total word count is 5,484 words, so you could make a very informative report if you so desired. You could also upload them to your autoresponder and create an email series on lung health. Here is a list of the article topics you will find in this pack. Depending on your niche there are many products or programs you can promote using these articles. but if your imagination fails, we are here to help you!